Good evening and welcome back to our Share Your Style party!!! 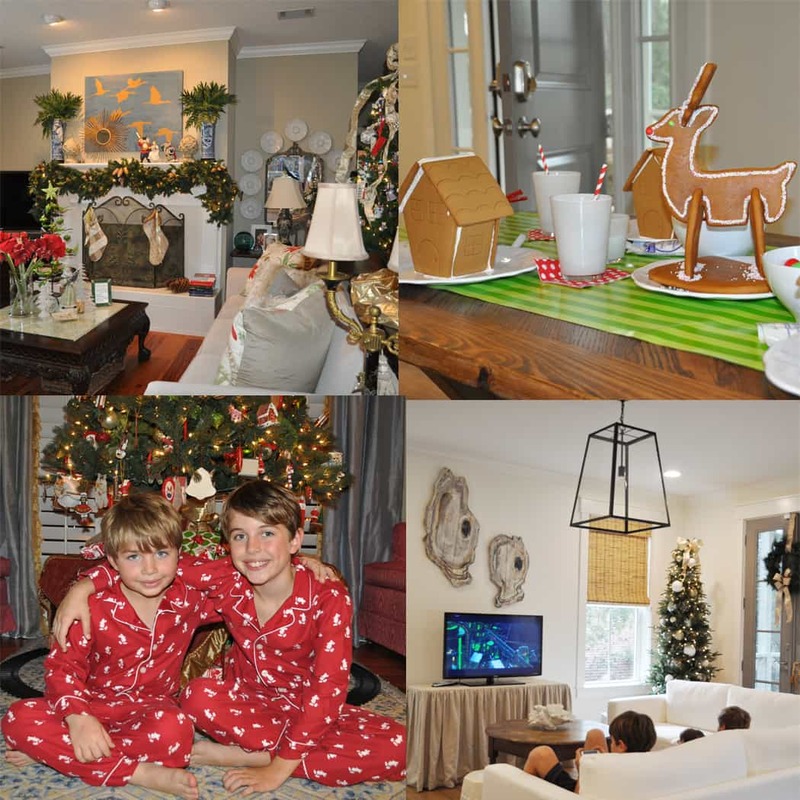 I spent the past week at home in Savannah celebrating Christmas with my family. I shared a tour of Mother's home, a peek inside Sister's beach home, our annual Gingerbread Soiree, and our Christmas Eve. This will be my last week hosting the party and I want to thank all of you for participating and all of my co-hosts for the great inspiration week after week. 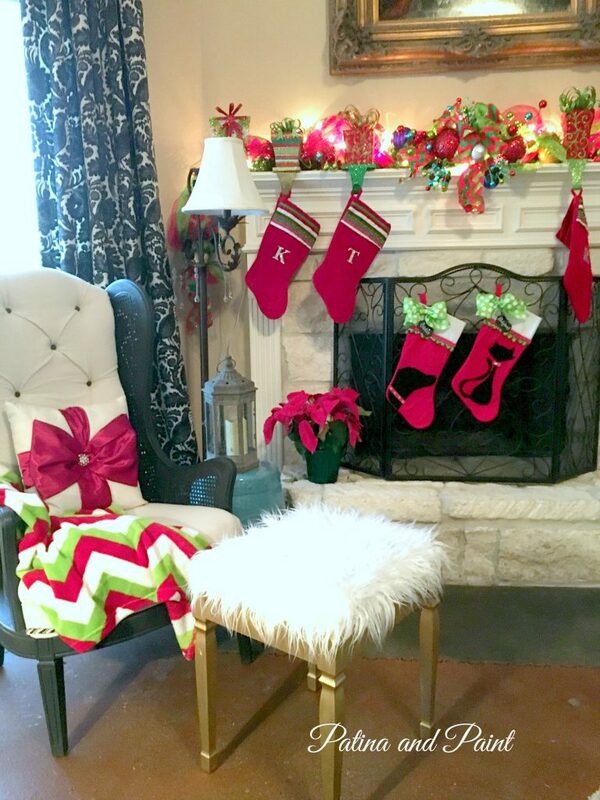 This week's party was full of incredibly gorgeous Christmas home tours. I chose three favorites to share with yall. Be sure to pin for next year!! Thank you for hosting Barbara! Wishing you a very wonderful and happy New Year! 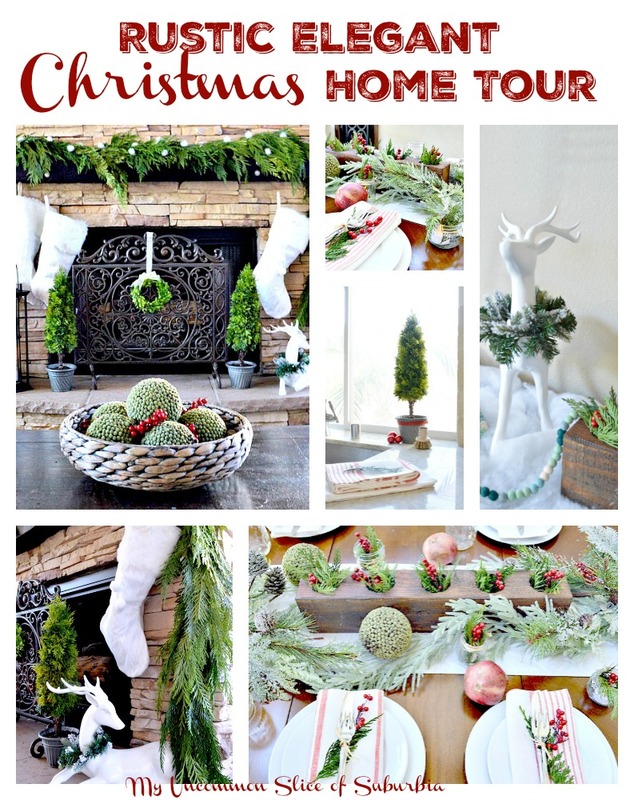 Love the home tours you featured this week! Thank you for hosting. Sharing with your party this week my Vanilla Crazy Cake. It's really delicious! Enjoy! Love spending time with your party this week. So many wonderful ideas being shared! Thank you! Dropping off two of my favorite posts this time of year. One on organizing the craft room and the other on a coat closet makeover. Thank you! Thanks for another fun party. Hope you have a Happy New Year! So~o~o many gorgeous posts within this linky party, dear friend!!! May all your hopes for 2016 come to be!!! Thanks so much for hosting. So glad that you had a wonderful Christmas. Wishing you a very Happy Healthy New Year.